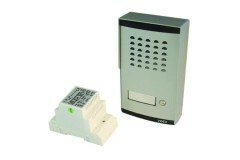 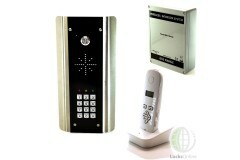 Door Intercom System allows apartments to control one main door. 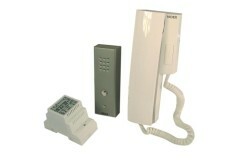 If required the occupant can then release the door/gate by pressing the release button on the telephone handset. 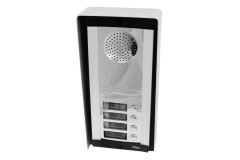 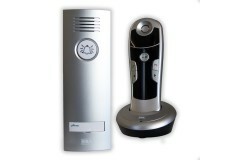 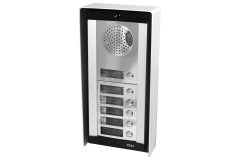 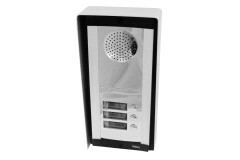 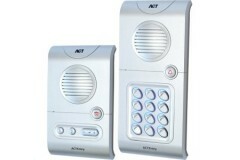 Looking for a Voice Intercom System? 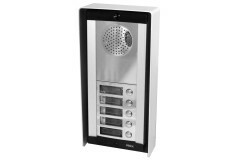 If you're looking for a voice intercom system to restrict door entry, these intercoms offer basic access control via speaker or handset. 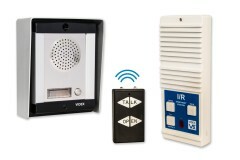 These intercoms are ideal for most domestic uses & could be considered 'home intercom systems', but if you're unsure or need any help choosing or understanding which intercom system you need, our technical expert Darrel Walters (as seen on the right) is happy to help you! 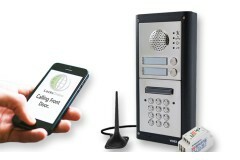 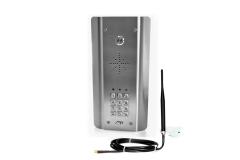 It's time to enter with the ability to open your apartment main door using your mobile phone! 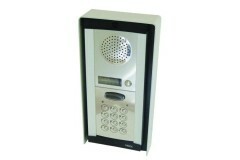 The Mu..
With a backlit window panel for displaying up to 30 flats, and an optional prox-card reader, this is..
AES Global are innovative manufacturers in the intercom industry, with their GSM Intercoms, Wireless.. 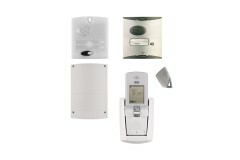 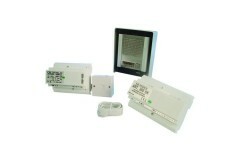 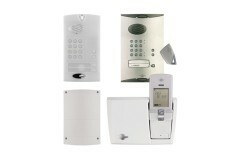 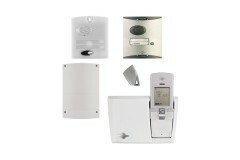 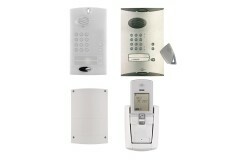 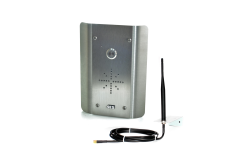 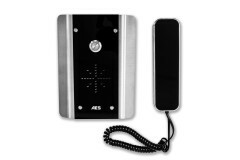 These GSM-based wireless door entry systems combine the security and convenience of an audio interco.. 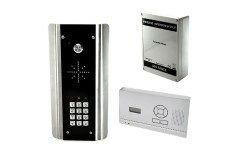 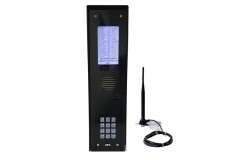 This is the wireless GSM intercom with built-in keypad for entry via correct combination code. This ..
Videx 8K2 audio kit allows two apartments to control one main door. 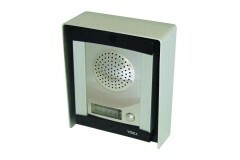 If required the occupant can the..
Videx 8K3 audio kit allows three apartments to control one main door. 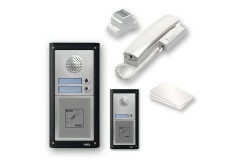 If required the occupant can t..
Videx 8K4 audio kit allows four apartments to control one main door. 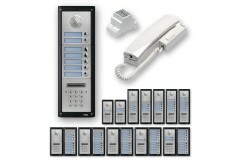 If required the occupant can th..
Videx 8K5 audio kit allows five apartments to control one main door. 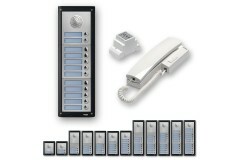 If required the occupant can th..
Videx 8K6 audio kit allows six apartments to control one main door. 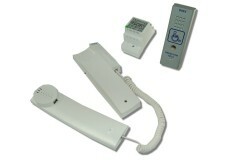 If required the occupant can the.. 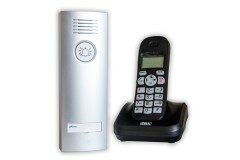 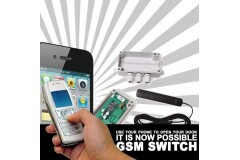 This system that will interface with your existing telephone allowing you to make and receive teleph..